You know what goes well with sandy beaches, ocean breezes and life? BEER. 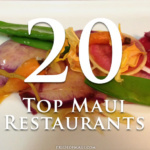 While you’re busy trying the local food specialties of Hawaii, like plate lunches, poke, kalua pig and laulau, why not grab an icy cold local beer to go along with it? 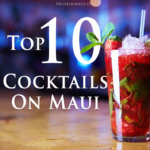 Treat yourself to some of the best Hawaii made beers while watching a gorgeous tropical sunset, barbecuing at the beach or after a nice surf session. Our favorite beers from the 808 range in flavor and intensity, including some from our obvious favorite, Maui Brewing Company, but rest assured that they’re all delicious. #1 Bikini Blonde Lager – Maui Brewing Co.
#2 Big Swell IPA – Maui Brewing Co. Since their origin in England in 1800, India Pale Ales are a dime a dozen. Truly good ones, however, are few and far between. Enter Big Swell IPA, another winner from Maui Brewing Company. This full-flavored beer is brewed with four different kinds of Northwestern hops and malted barley. If you’re a fan of hoppy beers, this one’s for you. Starting with a smooth, malty flavor and ending with a kick of hoppy flavor, we recommend trying it in one of their eco-friendly cans as well as on draft. Big, Hoppy, Bold, Smooth and Hoppy… Did We Mention Hoppy? #3 Hula Hefeweisen – Kona Brewing Co.
Another great daytime beer is from our friends at Kona Brewing Company, who serve up handcrafted Hawaiian ales and lagers in their Kailua-Kona Brewpub on Hawaii’s Big Island. Hula Hefeweisen, one of their most popular choices, is a traditional Bavarian-style weissbier with a “pronounced banana/herbal flavor and aroma,” accomplished by a special type of yeast strain used during the brewing process. This beer is the perfect choice after a refreshing swim or snorkel. If you plan on visiting the Big Island, make sure to stop by the Brewpub’s 2,000 square foot outdoor lanai to enjoy a cold glass of Hula Hefeweisen. Home to Hawaii’s highest brewery at 2,764 feet above sea level, Waimea’s Big Island Brewhaus offers visitors handcrafted beer with a view in the new Bamboo Beer Garden. Thomas Kerns, former Maui Brewing Company brewmaster and creator of Big Island Brewhaus, has created year-round favorites and seasonal specialties that are aimed at “brewing outside the box.” The White Mountain Porter is brewed with all-natural toasted coconut and roasted Hamakua Coast White Mountain Coffee, offering hints of chocolate and hoppy spice. Try it on ice cream for an adult-approved ice cream float. #5 Hapa Brown Ale – Hawaii Nui Brewing Co. If you’re in search of yet another Big Island brewery producing quality beer, head to Hilo’s Hawaii Nui Brewing Company, offering a delicious assortment of eco-friendly canned beers available throughout Hawaii. Our stand-out favorite is the island-style Hapa Brown Ale, silver medal winner in the American-Style Brown Ale Beer Category in the Brewers Association World Beer Cup. With a light toffee aroma and smooth caramel malt flavor, the Hapa is perfect for watching the sunset from your lanai or enjoying a nice meal under the stars. #6 Coconut Hiwa Porter – Maui Brewing Co.
Maui Brewing Company‘s Coconut Hiwa Porter was the first beer to use Hawaiian coconut in the brewing process in place of a typical extract. Brewed with six varieties of toasted coconut, malted barley and hops, this delicious-smelling beer offers flavors of coconut, chocolate and coffee while not being overly sweet for a beach day in paradise. Grab a pack of eco-friendly, Coconut Hiwa Porter cans for a post-dinner dessert or barbecue. 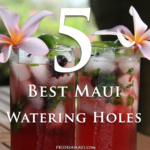 Also try this favorite Maui beer on tap for an equally refreshing beverage. …Like Hot Chicks on the Beach. 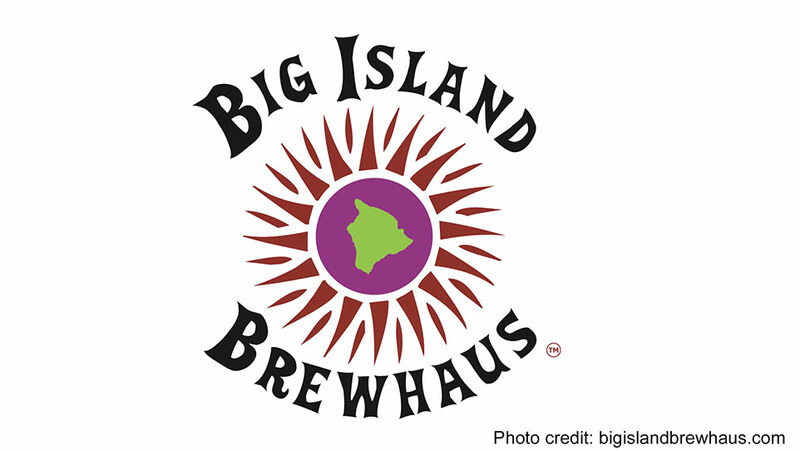 Back on Hawaii’s highest brewery, Big Island Brewhaus serves up a Strong American Pale Ale called “Paniolo” Pale Ale, meaning Hawaiian Cowboy. Featuring a British Maris Otter malt and American hop blend, Paniolo has hints of tropical fruit that make it perfect for those looking for a smooth, hoppy flavor that isn’t overpowering. It has been compared to Sierra Nevada Pale Ale, Anchor Steam and Bass Pale Ale, so make sure to visit this cozy local brewery and brewpub on your next visit. #8 Pineapple Mana Wheat – Maui Brewing Co.
One of Maui’s most beloved fruits is the Maui Gold Pineapple, a special brand that contains 3 times the Vitamin C of other pineapples. Maui Brewing Company’s Pineapple Mana Wheat is an unfiltered, handcrafted, American-style wheat ale infused with Maui Gold Pineapple, creating a crisp and refreshing flavor that’s perfect for happy hour, beach lounging or even Sunday brunch. This wheat ale is a favorite choice on Maui by visitors and locals alike and finishes with a nice spice that perfectly compliments the hint of pineapple. Where’s My Ukelele?!?! Located on Oahu, Aloha Beer Company has its own Beer Hall, serving up fresh-made favorites like the Kiawe Honey Porter, which offers a nice balance of light honey and roasted chocolate flavors. Stop by the Beer Hall and order with a scoop of vanilla ice cream for a well-deserved treat! #10 Southern Cross – Hawaii Nui Brewing Co.
Named for a constellation that was discovered long before the Hawaiian Islands (around 1000 B.C. ), Southern Cross is a Double Style Belgian Red Ale. Jackfruit citrus flavors combined with toffee and caramel maltiness make Southern Cross a perfect choice year-round, whether you prefer to enjoy it after a chilly drive to the top of Haleakala Volcano, refreshing snorkel at Honolua Bay or alongside your dinner with an ocean view. A Belgian yeast strain is used to ferment this beer and Hawaii Nui Brewing Company recommends pairing it with duck, pork or game for the best results. Grab a pint-sized can or one of their new 19 oz. 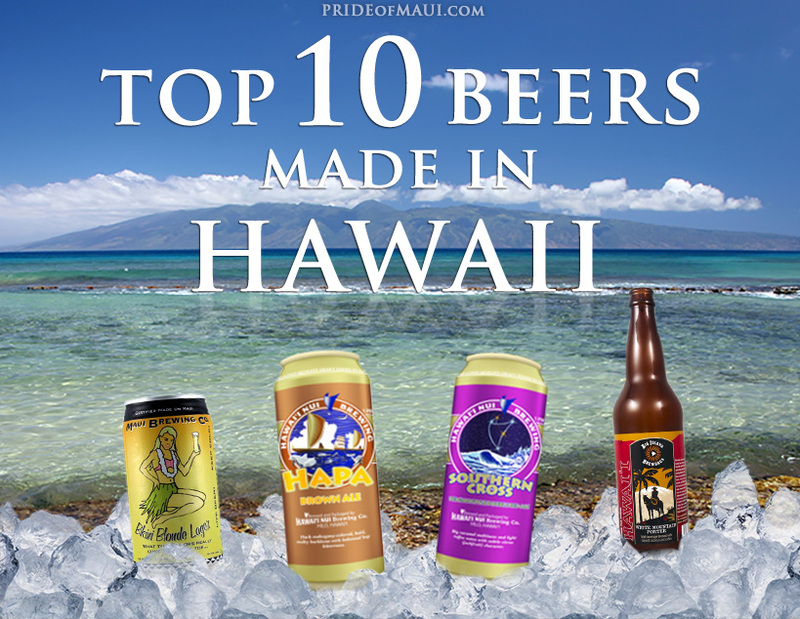 cans and enjoy one of the best locally made beers in Hawaii! 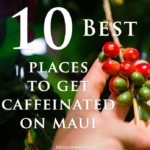 No matter what kind of beer you choose to drink in Hawaii, remember to try at least a couple local favorites to fully experience the sights, sounds and flavors of paradise! 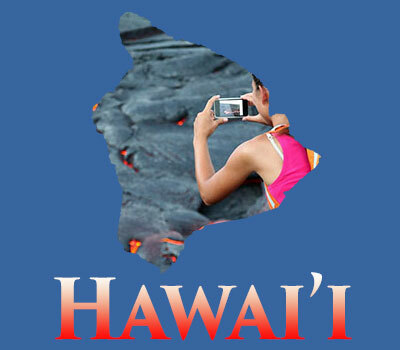 We are local Maui guide experts and Hawaii enthusiasts who love to share the Aloha spirit and our favorite things to do on Maui.